Through overuse and aging, our joints often become weak and painful, limiting movement and affecting daily lives. Healthy joint ends are covered with a cushioning layer of cartilage that protects the bones from rubbing against each other and causing pain. The effects of time and excessive wear-and-tear causes this cartilage to slowly wear away and leave our joints weak and unprotected. Joints refer to the area where two or more bones meet. While there are different kinds of joints all over our bodies, the ones most commonly used and more easily damaged are synovial joints. Synovial joints include those in the neck, shoulders, elbows, wrists, hands, hips, knees, ankles and feet. Joint disorders are common because of the frequent pressure applied to the area throughout our lives. 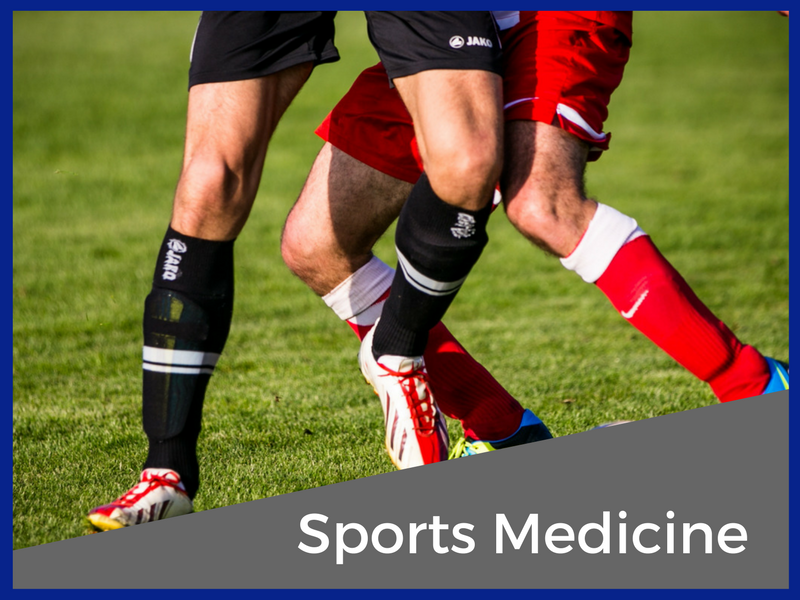 They are most common in athletes and older people. But joint disorders such as arthritis and fractures do not necessarily result in lifelong pain. 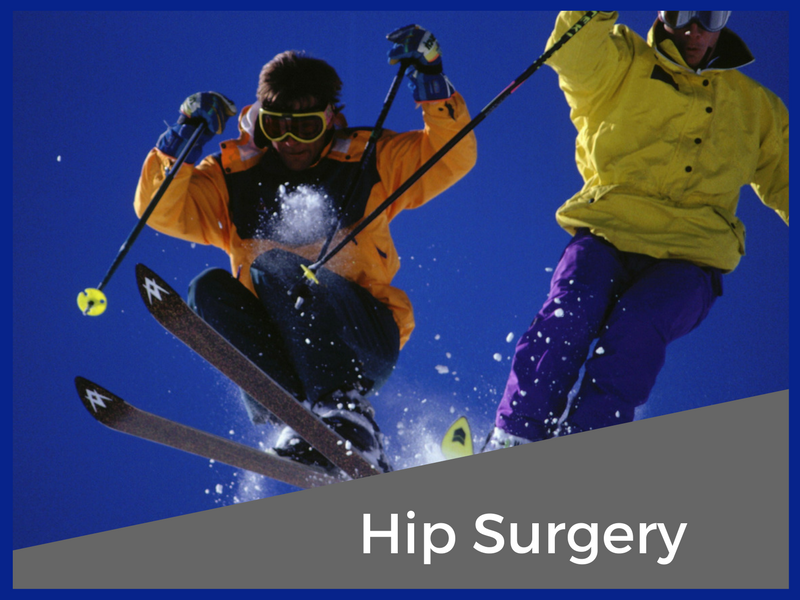 Joint reconstructive surgery offers relief for many people through safe and minimally invasive procedures by experienced professionals. 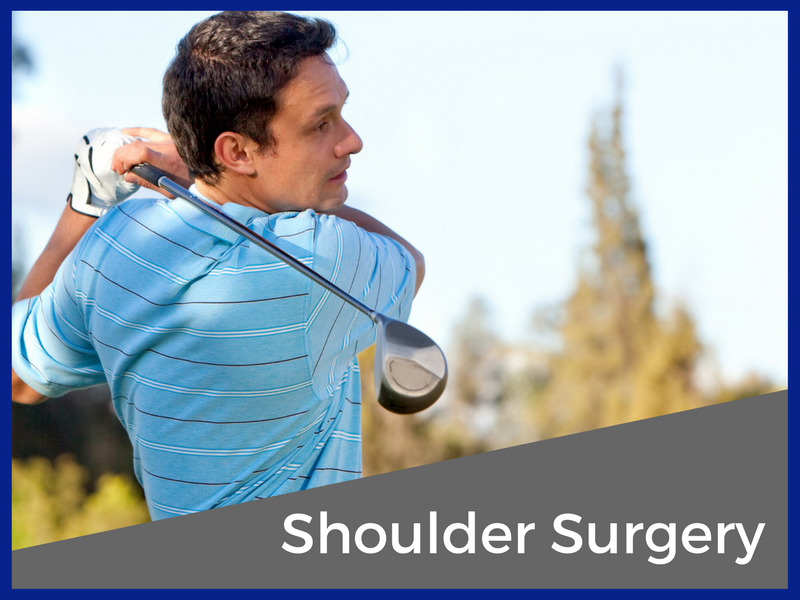 Joint reconstruction ranges from minor repairs to the damaged joint to total joint replacement. 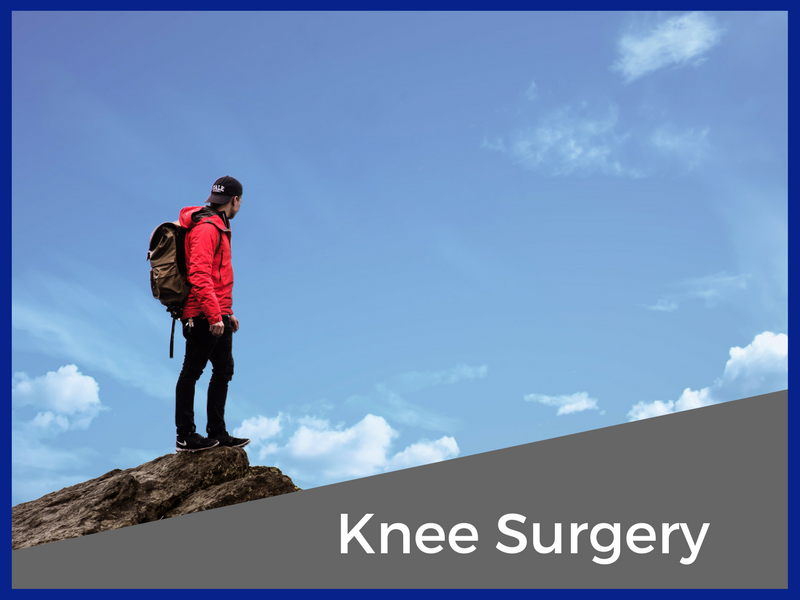 These treatment options can offer temporary pain relief or permanent solutions to joint disorders. The type of treatment best for you depends on the type and severity of your joint disorder. Together, you and your doctor can develop the most effective treatment option for your needs.